Prairie Paws Animal Shelter received a $1,000.00 Dogs Playing for Life Mentorship Level 2 Program grant from the Petfinder Foundation. The Petfinder Foundation Dogs Playing for Life Mentorship Program Grant is used to cover tuition cost for one person, from the Petfinder member’s organization, to attend a Dogs Playing for Life Mentorship session. This grant program is part of the commitment to enhancing shelter dogs’ quality of life by allowing them to engage in natural social behaviors. Prairie Paws Animal Shelterposts its adoptable pets at www.petfinder.com/shelters/KS67.html. 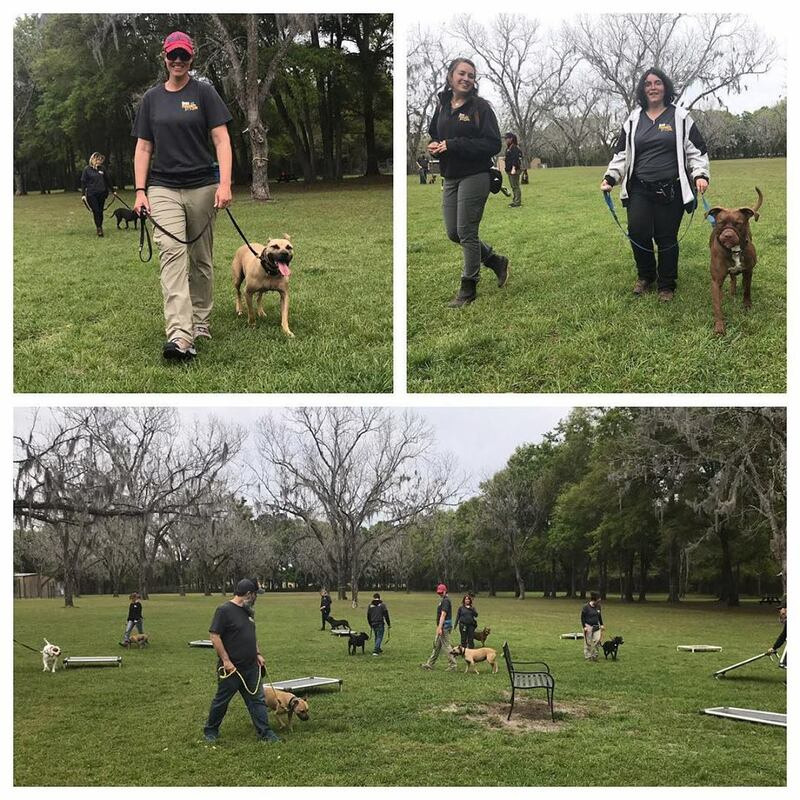 Dogs Playing for Life, developed by renowned dog trainer Aimee Sadler, uses play groups to help socialize, evaluate, and change the lives of shelter dogs.